The reason that Moby Grape didn’t become the biggest group from the San Francisco scene wasn’t that they were beset by bad management; nor was it that they allowed Columbia to release five singles from the album on the exact same day; nor was it even the silly name. 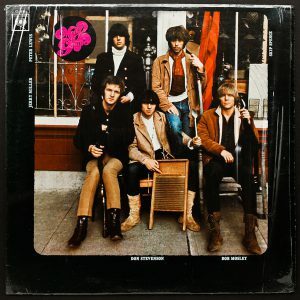 The reason that Moby Grape never became huge was that that they were too talented to be focused. This was a band with five lead singers and five songwriters. (And three guitarists, when that kind of thing was still uncommon.) And while many of their competitors had more than one singer, those bands usually had a single focal point — a Jerry Garcia or a Grace Slick or a Roger McGuinn — around whom the rest of the band revolved.